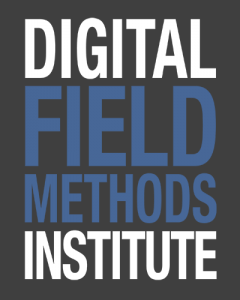 The Digital Writing and Research Lab at the University of Texas at Austin is excited to announce our second annual Digital Field Methods Institute (DFMI). DFMI hosts a series of workshops, talks, and scholarly discussions, and offers new and established researchers invaluable practice collecting, analyzing, organizing, and publishing digital data. The institute helps researchers cultivate techniques for responsible, accessible, sustainable, and inventive research projects that work with and through digital media by examining these general principles for digital research through a singular concept. DFMI 2019 will focus on research techniques and technologies for sense. We will think about questions such as: How do we sense in our environments? How do our embodied senses create and sustain environments? In addition to the five senses, how does sense of direction, orientation, balance also contribute to our research projects? How do digital technologies activate sense or use senses themselves? How do digital devices inhibit or amplify sense? How can we cultivate research methods around sensing practices? The greater attention paid to more diverse modes of sense along with the rise of low-cost modular computing equipment has inspired novel ways of collecting data which has gained critical interdisciplinary attention via theory and practice. Much of our discussion and practice will be inspired by and build on the creative methodology offered by researchers such as Jennifer Gabrys, Sarah Pink, Helen Pritchard, and John Hartigan Jr. We are also compelled by recent work in rhetorical theory and digital rhetorics on rhetorical field methods, attunement, transduction, circulation, resonance, ecologies, multisensory listening, practice, and rhetorical touch. These scholars and their critical attention to ways of being will all animate and influence our work this year. Workshops will include robust discussions about digital methodology, hands-on practice with digital tools for collecting sensor-based research data, and offer structured practice for processing that data for analysis. Alongside embodied techniques, we’ll be working with modular digital devices (arduinos) and processing software to creatively collect and select data for creative scholarly research. Towards these ends, participants will also receive support when the workshop has ended with assistance in composing work into forms suited for publishing. DFMI 2019 will take place both online (July 1-5) and on-site at the University of Texas at Austin (July 8-12). The online portion will offer a range of shared readings, tutorials, discussions, and project consultations. See the menu above for specific information about our program. 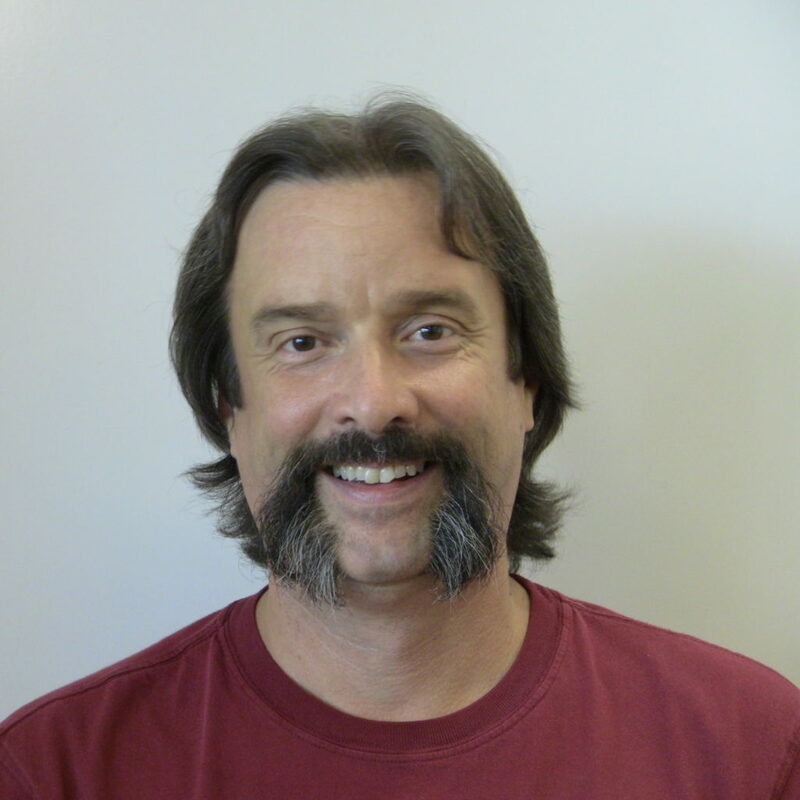 General inquiries about DFMI 2019 should be directed to DWRL Director, Casey Boyle (casey.boyle[atsign]utexas.edu). 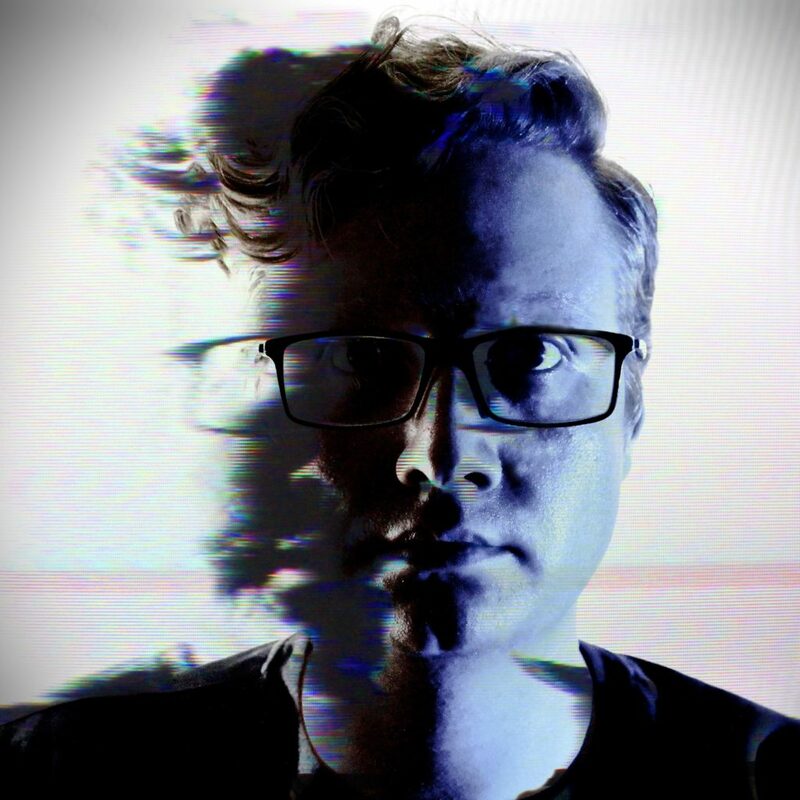 Kyle Evans (MFA, The School of the Art Institute of Chicago) is a new media artist, sound designer, educator, and performer. Focusing on the intersection of art and technology, his work commonly explores concepts of hacking, technological failure, and digital media artifacts. He has produced a wide range of tech-art performance and new media installation work throughout North America and Europe at venues such as Transmediale in Berlin, the International Computer Music Conference at Columbia University, the Dallas Video Festival at the Dallas Museum of Art, the Blanton Museum of Art in Austin, Dimanche Rouge in Paris, the Vancouver New Music Festival, the Currents New Media Festival in Santa Fe, and the GLI.TC/H festival in Chicago. He is a founding board member and instructor at the creative coding institution dadageek, board member and composer of the spatial sound collective Rolling Ryot, and creator of the tech-art event curation organization CounterVolt. He is actively involved in multiple internationally recognized collaborative and solo new media projects including Cracked Ray Tube, Limited Hangout, and pulseCoder. His writings and work have been presented in several publications including the Leonardo Music Journal, Computer Music Magazine, Neural Magazine, and Popular Science Magazine.